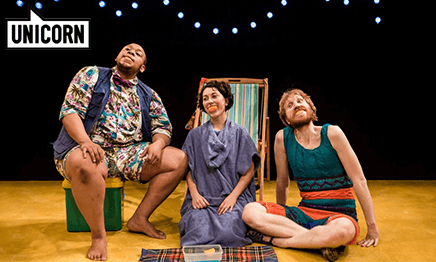 Play In A Week – A Change to Perform on Stage at The Unicorn Theatre! Budding actors in your midst? Our friends at the fabulous Unicorn Theatre have a unique opportunity for your young thespians. Easter is coming on fast and if you’re stumped on what to do with your star leads then a chance to perform on the famous Unicorn Theatre stage is a must! 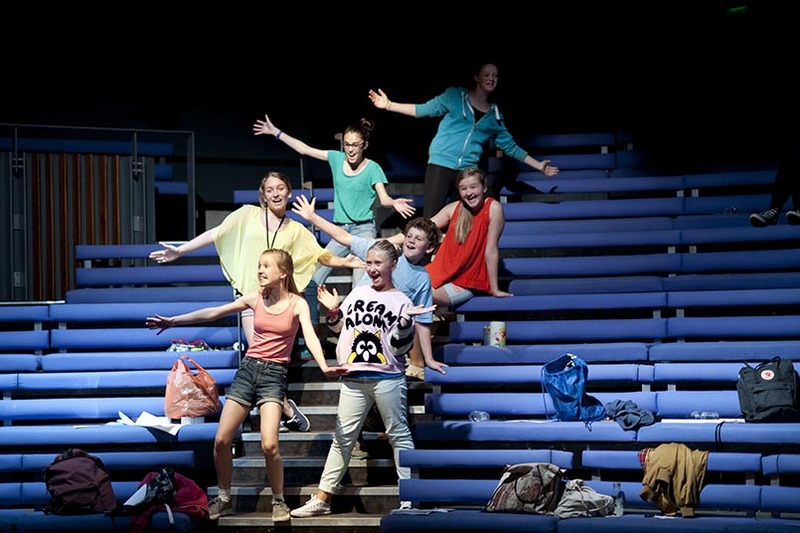 Play in a Week is exactly what is says – performers will rehearse, create and perform a production in just one week – working hard to hone their skills ready for their friends and family to watch them on the Unicorn’s stage. Inspired by the Unicorn’s own Greek Season of plays, participants will explore everyone’s favourite characters and stories from traditional Greek mythology. 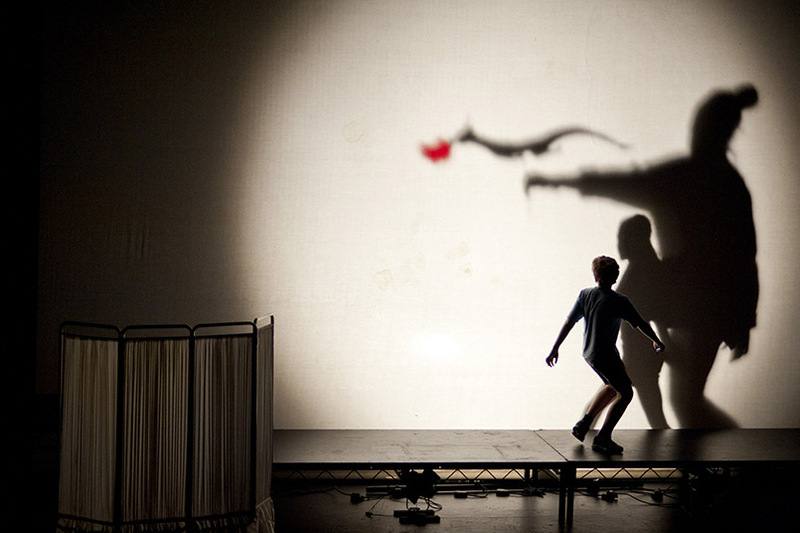 Lead by experienced professional theatre-makers, children will then work together to devise their own exciting show inspired by the famous Greek myths. Older drama-lovers will be working together to create their very own adaptation of a classic Greek play. Working with theatre professionals, participants will write, rehearse and perform their own retelling of the chosen myth in just five days. 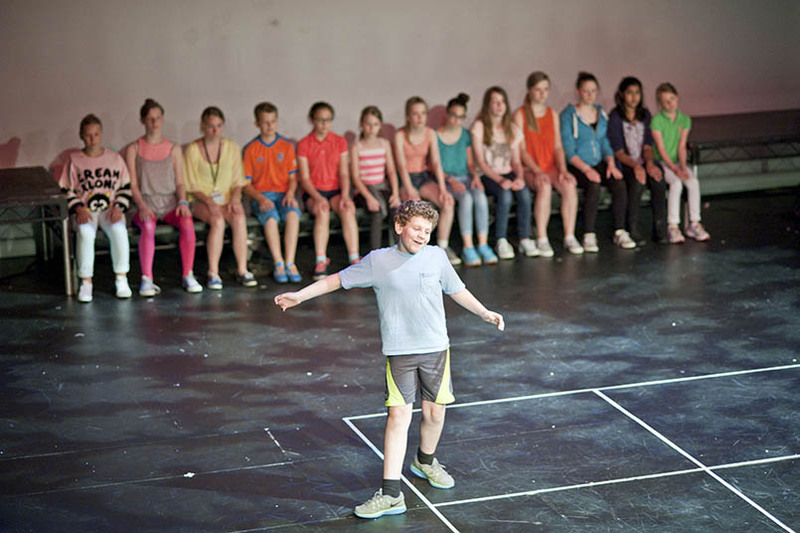 To ensure that the performances are as professional as possible, children will be taught warm-up techniques used by stage actors, how to develop their characters and how to learn lines for multiple roles. The week-long workshops cost £450 and include daily lunch from LEON, a Play In A Week t-shirt and professional production photography. Find out more and book via the Unicorn’s website. Inspire your kids to get ready for their time in the spotlight by taking them to see Jeramee, Hartleby and Oooglemore. The comical family theatre show! A silly yet profound experience it’s a play that explores relationships, friendship and how to express yourself without words.